This week I spent time validating my idea with background research and beginning the design process. I began the research project by collecting notes from various articles and sources regarding work and productivity. This research highlighted some key points on productivity that I want to be mindful of and ensure my app is following. The main concept that resulted from this research is that there is a difference between time management and attention management. To sustain good work habits, managing your time is important, but if you focus too much on how much time things take, the quality of your work suffers. Instead, it is important to focus on things that matter and not how much time they take. In other words, attention management, not time management, will produce more efficient and better work. Of course many time tracking apps like Toggl are useful. However, it is important to be aware that time tracking is good in terms of keeping you aware of how you spend your time, but also can heighten your awareness of the minutes ticking by. This over-awareness can be harmful to your work habits. In general, excitement leads motivation. You must prioritize your time based on when you need them done by and your excitement level. The things that you are more excited about will be easier to complete. This is why it is highly important where and when you choose to work. These environmental factors can make an unexciting task all the more challenging if not done when your focus is right. From this research I extracted some app feature ideas that I thought were important to consider. While I believe it is useful to see how long work tasks are taking you, I understand that while you are focused on the task at hand, knowing the exact amount of time the task is taking you can have negative effects. Thus, I think it is important to keep track of when you start and stop a work session, however it should not be seen by the user until the analysis part of the process. Since excitement leads to motivation I see how important it is to reflect and record after a work session. Thus, there must be a place to do this quickly and easily after completing a work session in the app. Lastly, in my research I learned that people often work best when there is poor weather as they are less distracted by going outside. One small motivational feature that could be added to my application could be a notification that motivates you to go work when there is bad weather such as rain coming to your area. With this concept, I began to build a basic style guide. Since this was the first time I did anything like this, I think that I will be changing this guide throughout the design process as I learn more about design and UI. 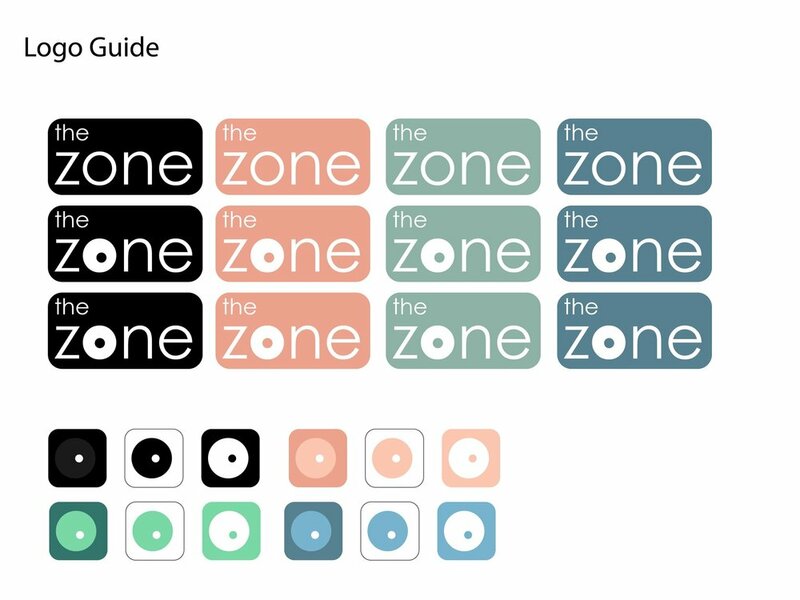 Figure 1 shows the start of this style guide. Finally I developed a data structure for the app, shown in Figure 2. There are many opportunities to make this application more customizable and consumed by more data. However, I am looking at this project as a proof of concept. I would like to create a simple, well designed app that had the core concept of productivity in mind. Then perhaps later I can expand on this concept into a more all encompassing app. For now, these are the variables and questions I would like the app to ask. Looking forward, my next steps will be to build out a full UI experience of the application.